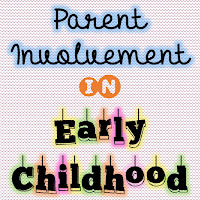 Tips for Parent Involvement in Early Childhood & GIVEAWAY!!! How many of you remember having your mom helping out at the school's bake sale? or being a chaperone at field trips? These memories were definitely unforgettable. Having parents involved at school is a wonderful feeling for children. It gives children a sense of security and its a self-confidence booster. Researchers at the University of Oxford found that children whose parents participated in the Peers Early Education Partnership (a program geared towards supporting families of children ages 0-5) "made significantly greater progress in their learning than children whose parents did not participate." These strides where found in children ages 3-5, and included progress in vocabulary, language comprehension, understanding of books and print and number concepts. In addition, these children also exhibited higher self-esteem in comparison to children of non-participating parents (Evangelou & Sylva, 2003). 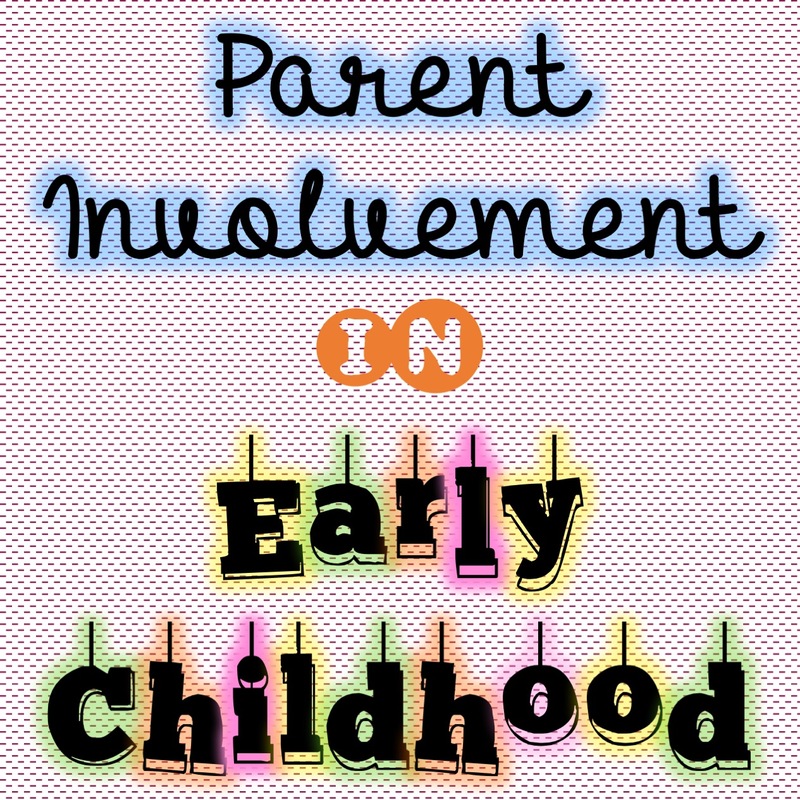 In early childhood, parent involvement is critical! Have a plan! 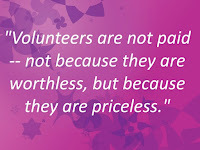 Have parent volunteers go to the classroom with a purpose. 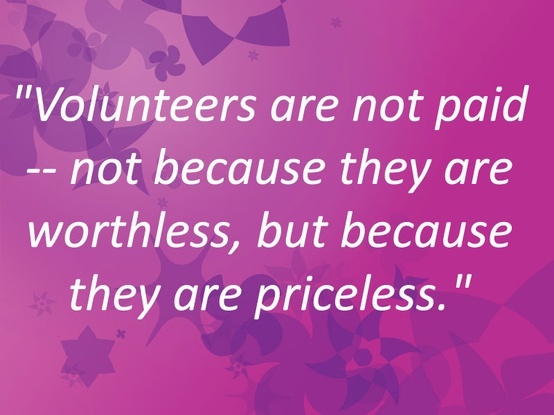 Have a specific task for them to do and a specific time frame. For example: cutting some laminating game pieces and file them in the games bin = 1.5 hours from 9:00-10:30 am. Be organized! If your plan for today's volunteer is to work on your interactive notebooks, have everything organized for him/her including the tools needed for the job. This will maximize the volunteer's time while minimizing students' distractions when you'd look in all the drawers looking for the good adult-sized scissors. Involve working parents with easy tasks for them to do at home. Working parents love to be involved as much as possible, but unfortunately the schedule doesn't allow much room. Offer tasks such as cutting, stapling, putting together foldables, etc. 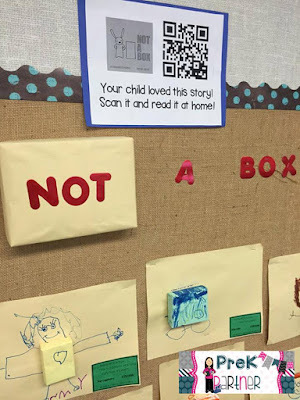 QR codes are a huge hit in my classroom. 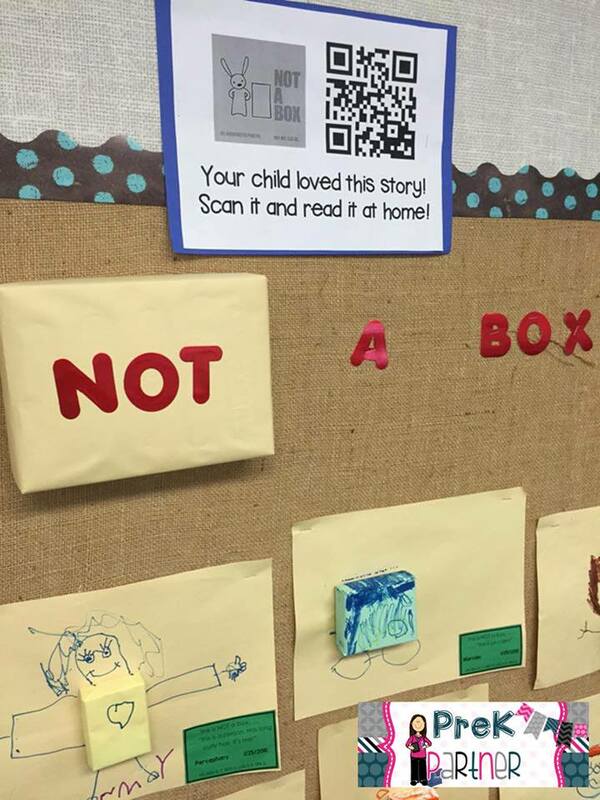 Once we read a story, do an activity, or introduce a specific skill - I create a QR code and display it on a bulletin board to engage parents in our learning process. Parent involvement looks like a modern version of a bed-time story when parent and child cuddle up in bed with an iPad and continue enjoying an engaging learning activity. 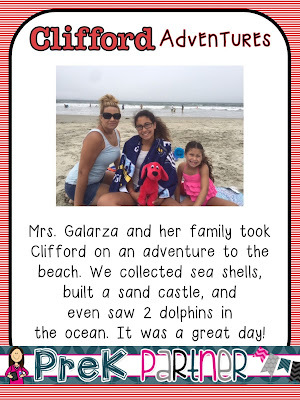 Our PreK curriculum include many social stories of Clifford the Big Red Dog. My class have adopted them and they take them on wonderful adventures. 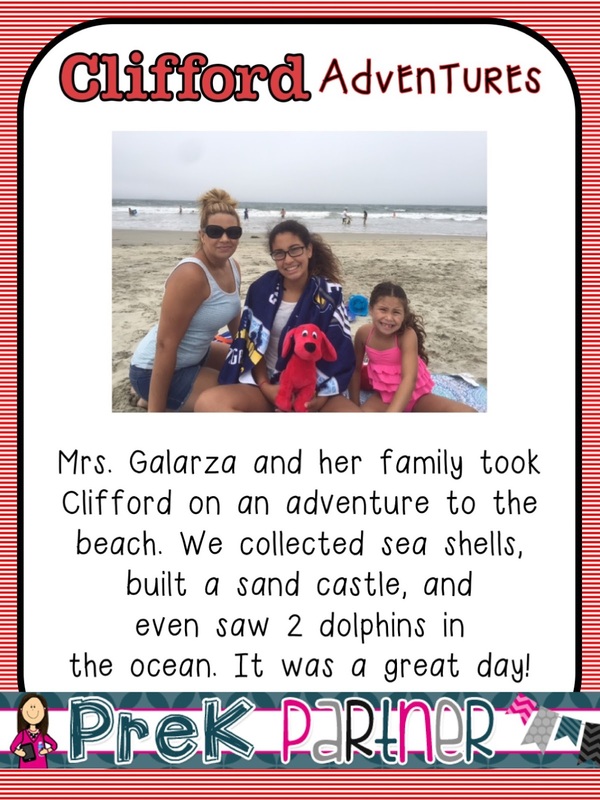 The photo above is when I took Clifford on a beach adventure with my family. We had tons of fun that day. Clifford and his friends will be going on many adventures this year. Parent involvement looks like a family affair when connecting classroom learning with traditional family outings. It brings the family together and put into practice the social skills we are learning at school. Parent involvement is key in education, especially in early childhood. Young learners will develop a deeper love for school and learning, as well lifelong habits for continued education. It also gives parents transparency in your classroom practices and enhances meaningful communication! Enter the GIVEAWAY for the opportunity to win a $75 worth in Teaching Goodies- including Starbucks, a panda, and some Learning Genie swag! Winner will be announced on Saturday! I'm glad you've found these tips useful! These simple activities have increased my parent involvement tremendously. Parent support is a true need for my school. One way that I have parent involvement is having a parent each month come and read to students. That's a great idea! I have mystery readers. I secretly ask parents and the kids don't know which parent will come to read! Surprise!! !